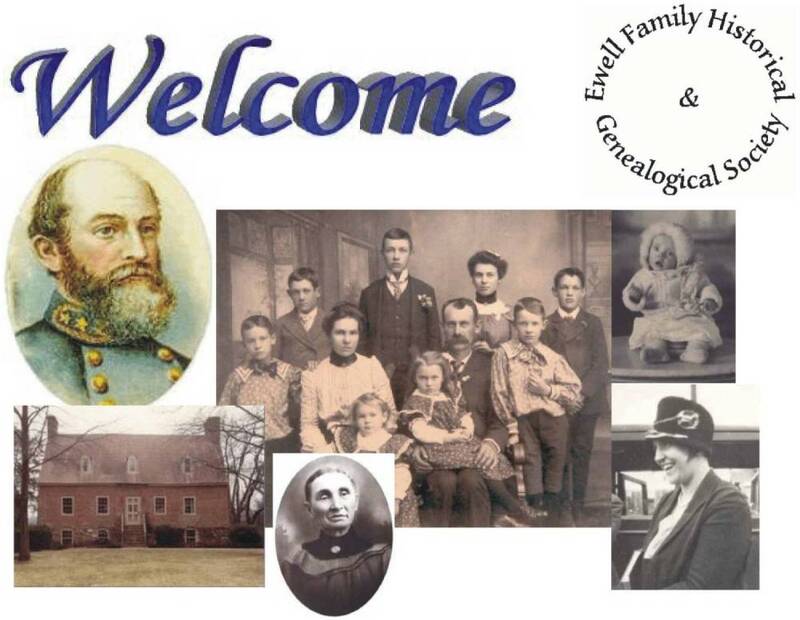 Since we organized the Ewell Family Historical & Genealogical Society in 1987, we have had the opportunity of meeting and working with quite a number of you, our friends and relatives. Together, we have shared and learned many facts about our ancestors and one another. In the process, special bonds of friendship has developed. 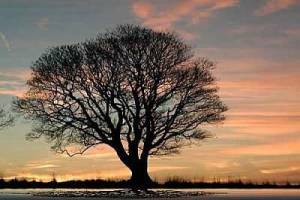 Our goal and hope is that this website will be a place where everyone can learn about, and share, information about the different early "Ewell", "Yowell", "Yuille", "Youell", etc... ancestors (with all the varied spellings and origins). By doing this we hope to be able to get to know not only our ancestors, but each other. We look forward to hearing from you soon. This is YOUR website! So please give us your comments, additions, corrections (preferably with documentation), and family information. In other words, tell us about yourself and your family!